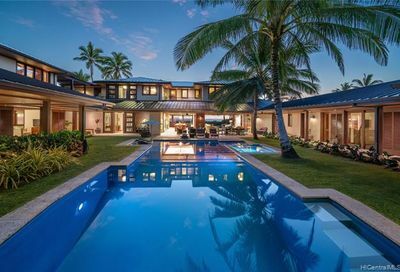 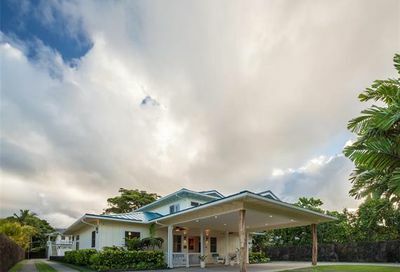 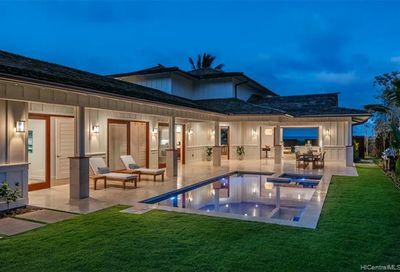 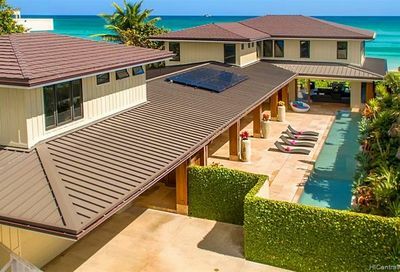 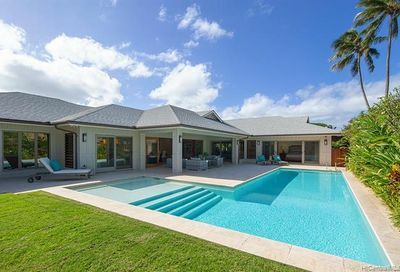 Looking for refreshing Pool Houses in Kailua? 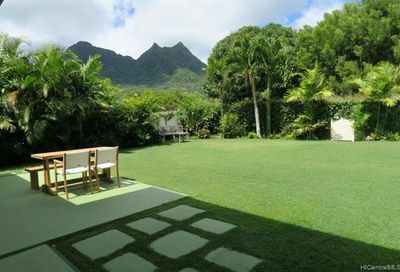 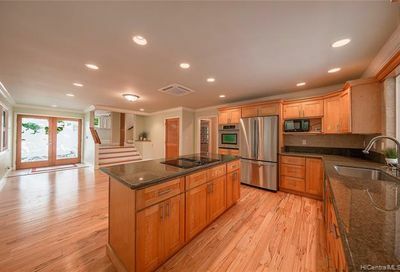 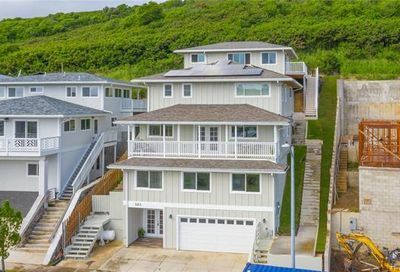 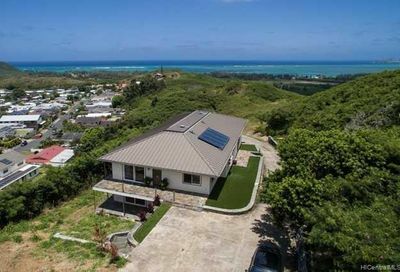 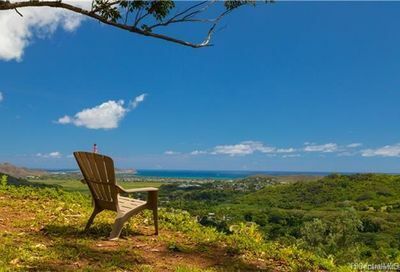 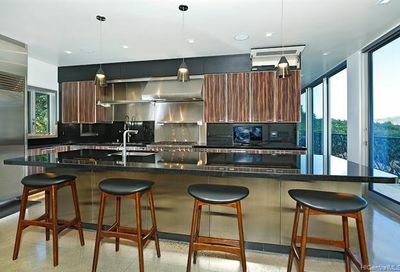 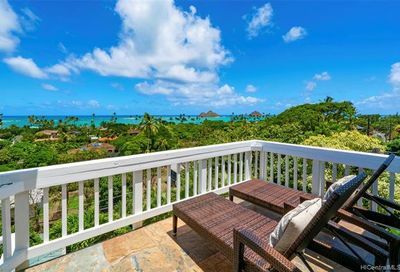 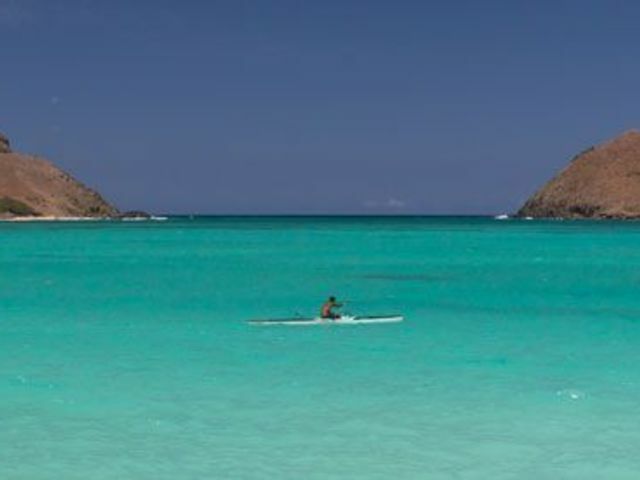 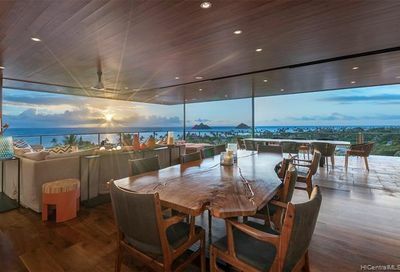 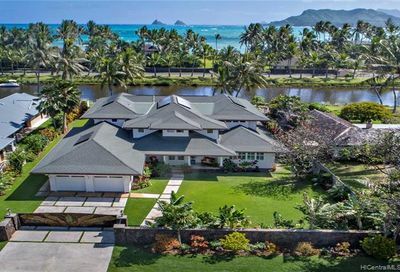 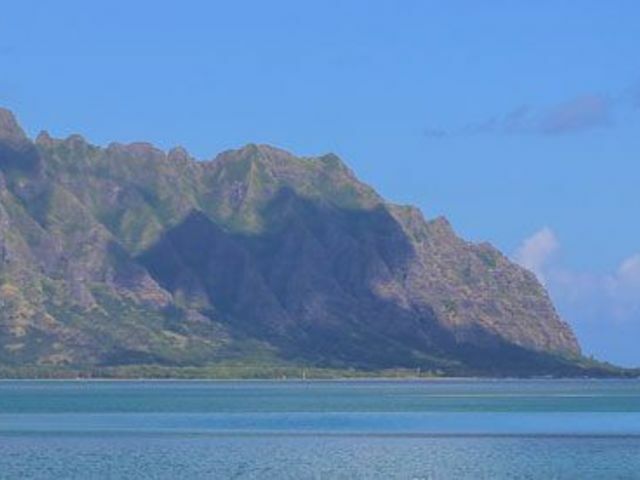 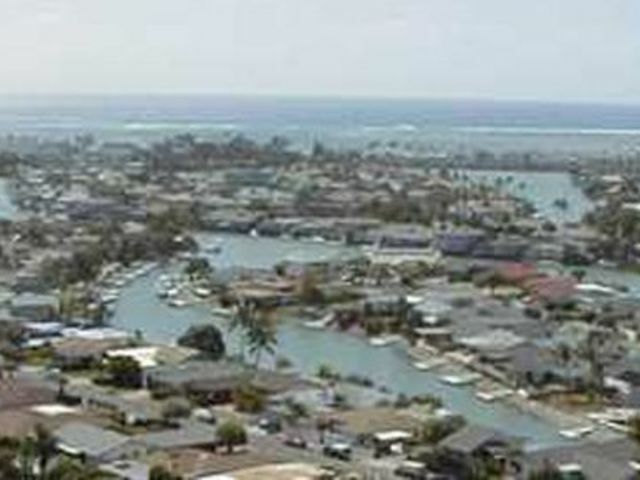 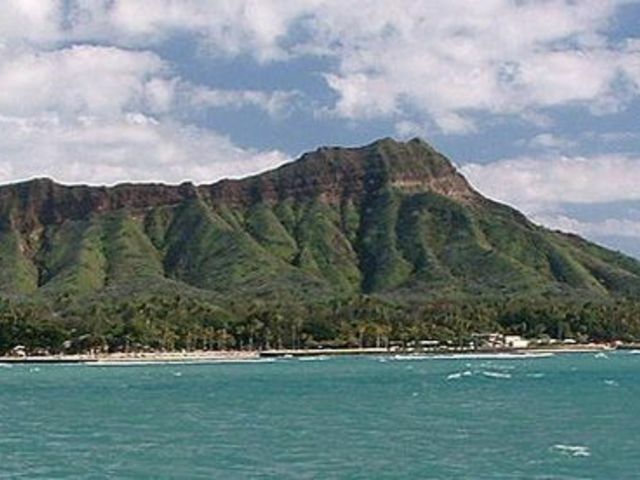 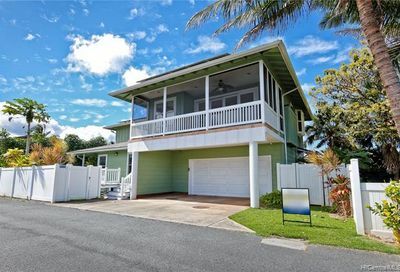 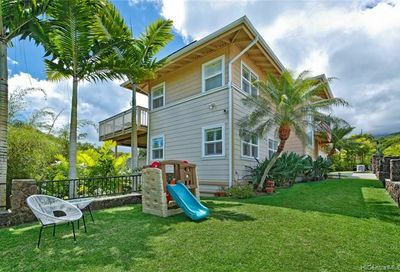 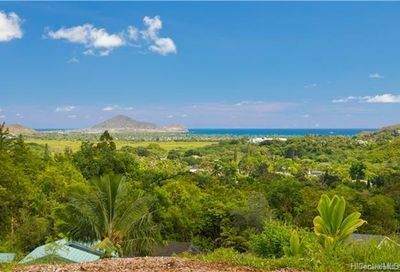 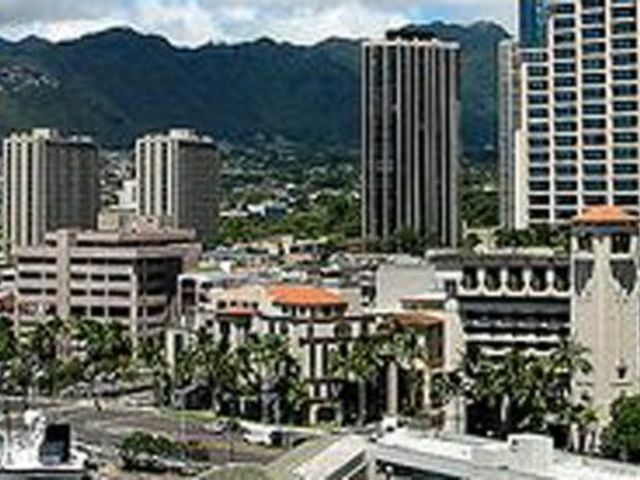 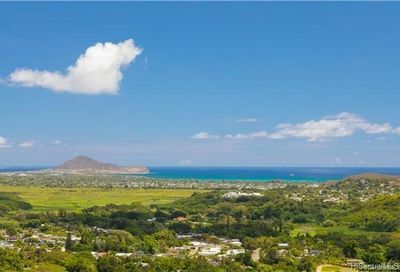 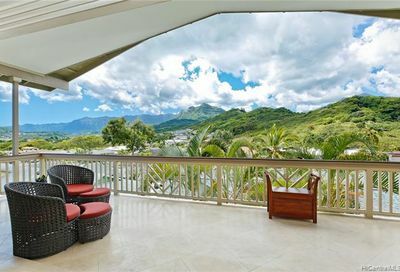 Have a quick overview of what Kailua has to offer with these houses with pools. 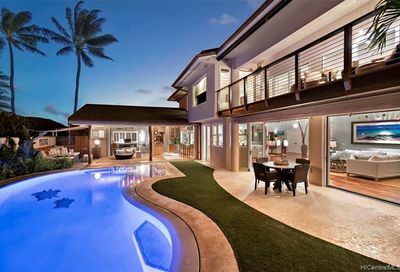 You no longer have to take a trip to the beach if you want a quick dip or a private swim right in the comfort of your own home.